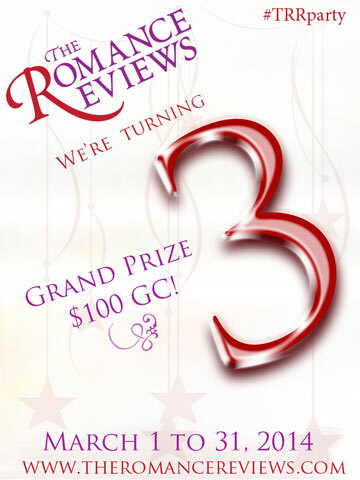 EsKape Press Birthday Bash w/ Giveaways! Ahoy, one and all! Here’s a reminder to me pirate crew. Don’t forget we’ll be celebrating the 1st Anniversary of EsKape Press tomorrow, September 14th from 12-11 p.m. (Eastern). 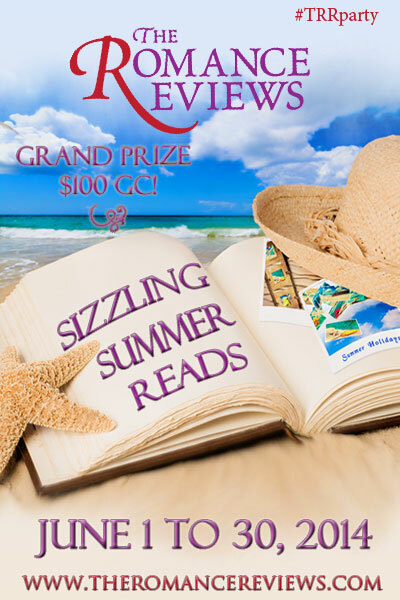 Eleven authors hosting FANtastic giveaways! 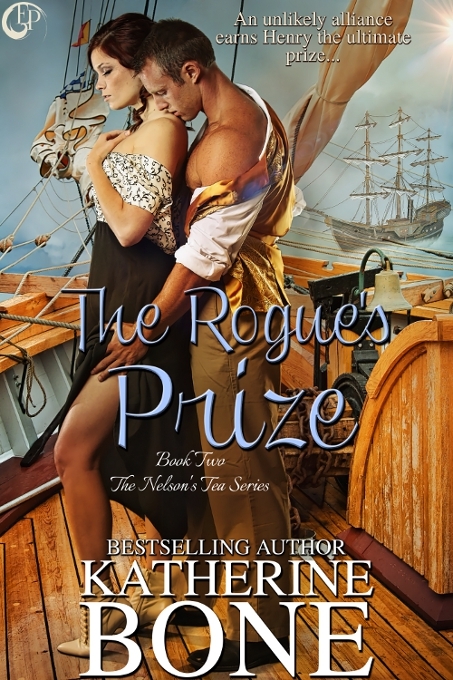 As part of the celebrations, I’ll be revealing two new book covers! ARRR!!! The EsKape Press Birthday Bash is going to be EPIC!!! Hope to see ye all there! Wow! 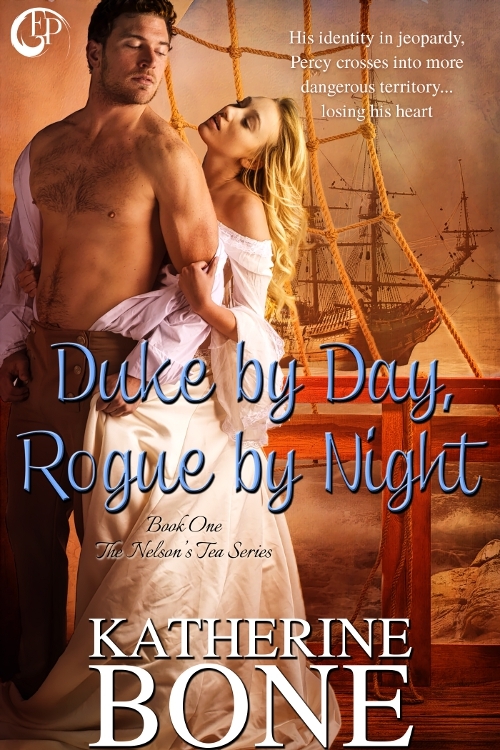 Duke by Day, Rogue by Night’s relaunch party was a fantastic success, thanks to everyone who stopped by to help me celebrate the re-release of my book with EsKape EPress Publishing. For that reason, I’m extending a hearty thank you to everyone who attended the party or popped in to say “Ahoy!”. You really made my day!!! There are quite a few great things happening with my books now. One I can tell you about now. I just finished the final version of Duke by Day and my editor is sending it to print. Yes! You’ll be able to get the book in print very soon, luvs. Having a print book in hand has always given a writer the greatest sense of achievement, besides writing The End. I can’t wait to get my own copy!!! Keep your eyes on that horizon, me hearties! Dreams really do come true!